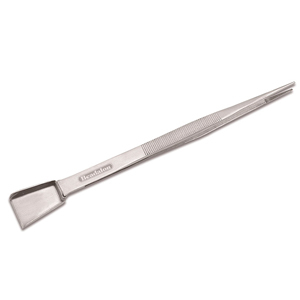 Access beads of all shapes and sizes from bins, storage containers, and mats with BeadalonÃ¢â‚¬â„¢s selection of metal bead scoops and tweezers. 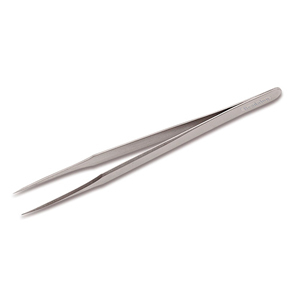 Use them for inventory, sales, and design layout or to clean beads off your workstation. 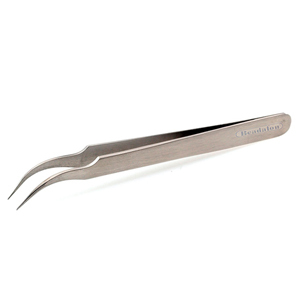 And they are excellent tools for getting seed beads back into containers, knotting or for fumbling with silk knots. 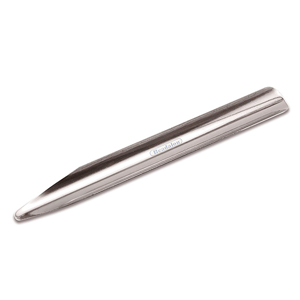 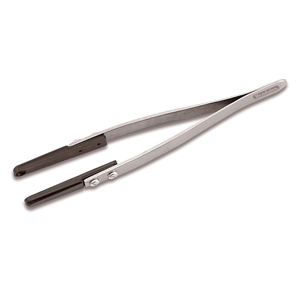 Tweezers are available in straight-end, curved-end, fiber-tip, or shovel-end styles.